It's time once again for our donation drive to keep the website lights on. Please find details on how to donate on our donation page. Ghostti a Donation drive complete! Thanks for all who contributed. 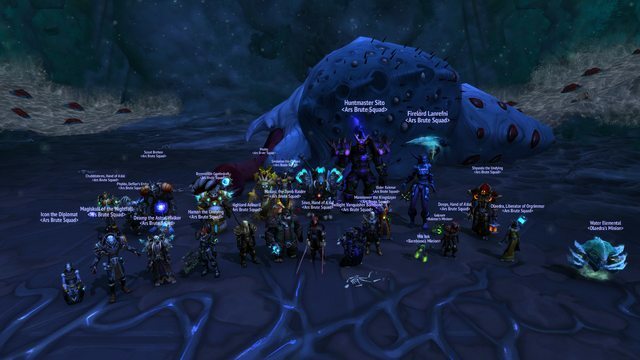 Heroic Argus has been felled! 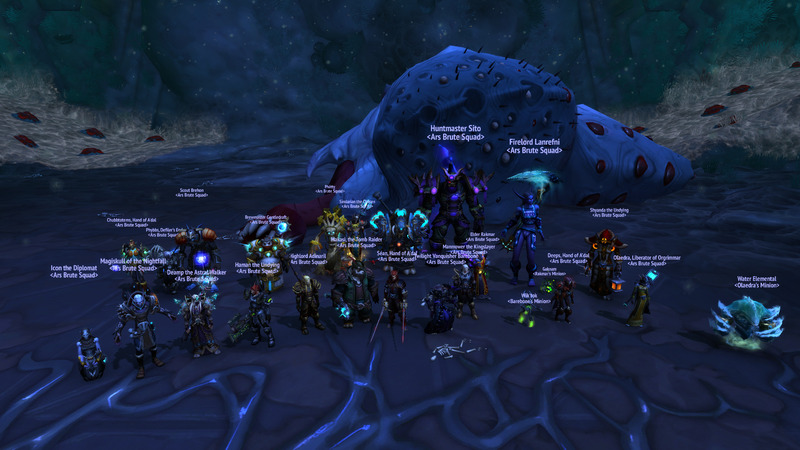 ABS has downed heroic Argus the Unmaker. Thank you all for the hard work and perseverance. What a fun fight! You can watch the kill video here on YouTube. Raid attendance (in no particular order): Haman, Valcourt, Phybbs, Ginzburg, Entrails, Makasi, Icon, Abillidin, Dadhyanc, Sindarian, Tannix, Olaedra, Brehon, Rootrooster, Kangexx, Lanrefni, Archdamon, Barebone, Sito, Rakmar. 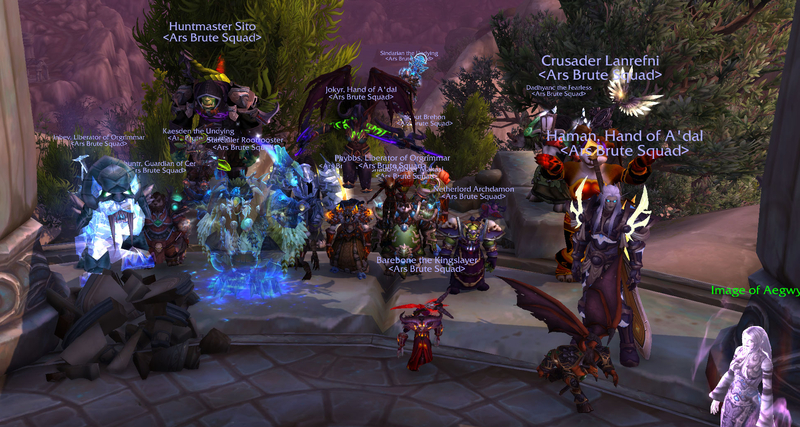 ABS has downed Heroic Kil'jaeden! Thanks for all the hard work folks! This is a big achievement! Patamon I was there too! I'm standing front and center in the photo! 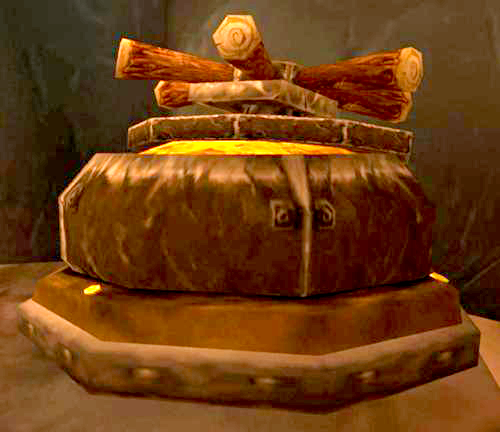 Snuffles We should mandate use of Hand of A'dal next time. With heroic cleared and 1/10 down in mythic Nighthold, ABS is looking to add a few more players to our roster. Currently, we're only looking for DPS, but our roster is pretty well balanced. Any DPS will do.